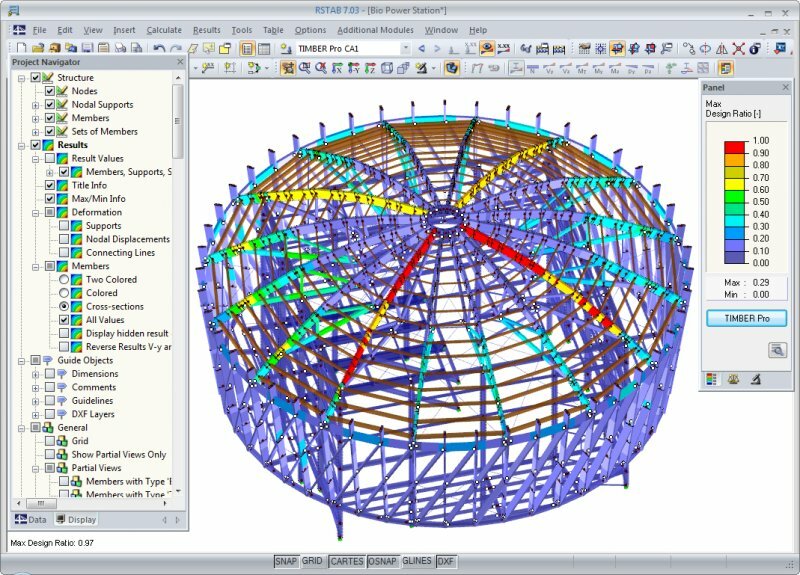 With RSTAB you can easily and quickly define a structural model and then calculate the internal forces, deformations, and support reactions. 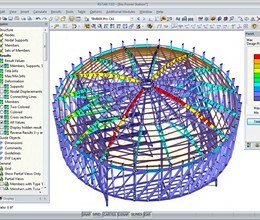 For further design, there are various add-on modules available, considering structural data of specific materials and standards. * RSTAB download link provides trial version of the software. RSTAB has been rated 5.0 out of 5 points. A total of 3 votes cast and 0 users reviewed the software.